Destined to remain concealed beneath the finished work, the precious “sinopia” is the only graphic work that we still have of the early masters, for drawings on paper or parchment that have survived from way back in the Middle Ages are extremely rare. 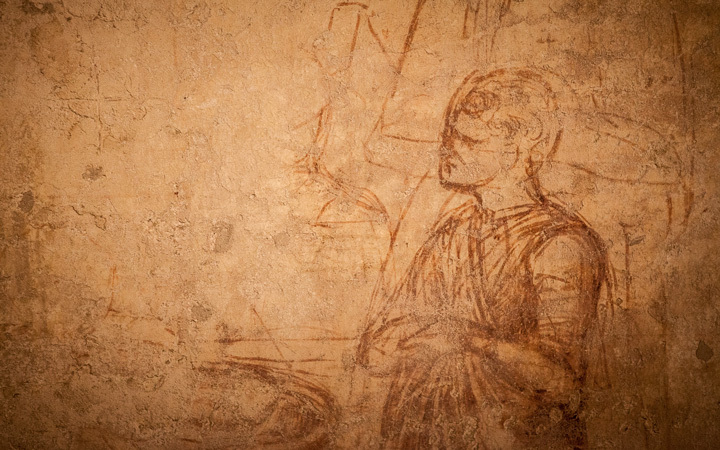 As the first step towards making a fresco, the sinopia is a drawing traced out on the first layer of plaster. It takes its name from “sinoper” or “sinopia”, the red pigment which is mixed with water and applied by brush. 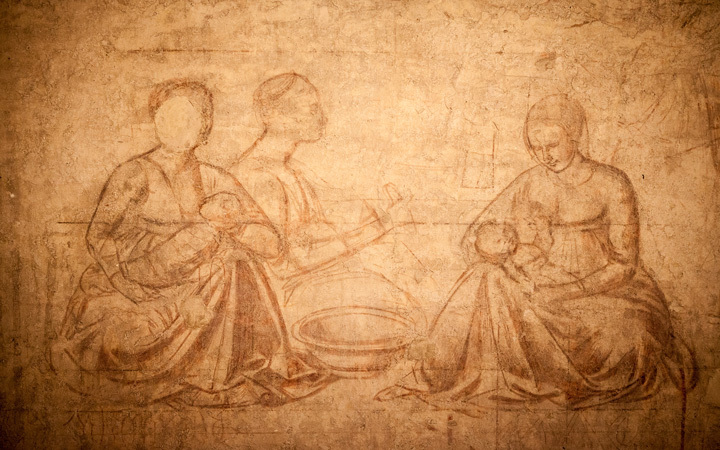 This was the compound that the early frescoists adopted to tell the stories of the Old and New Testament on the walls of the Camposanto in Pisa, putting down their ideas, tracing out the scenes, outlining the figures and giving them volume through the use of chiaroscuro. 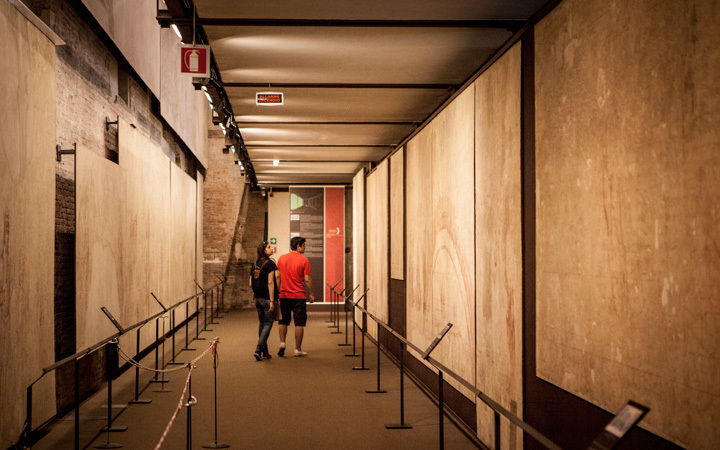 The sinopias housed in this museum are thus the preparatory drawings for the vast frescoes that adorned the walls of the Camposanto. Here we can admire and compare the styles of Bonamico Buffalmacco, the creator of the famous Triumph Over Death, of Taddeo Gaddi and Pietro di Puccio da Orvieto, who started the cycle portraying the Stories from the Old Testament, which was completed by Benozzo Gozzoli. This is the most extensive cycle of fourteenth-fifteenth-century graphics known to us. The Pisa collection is absolutely unique and it came to light as the result of a terrible event. 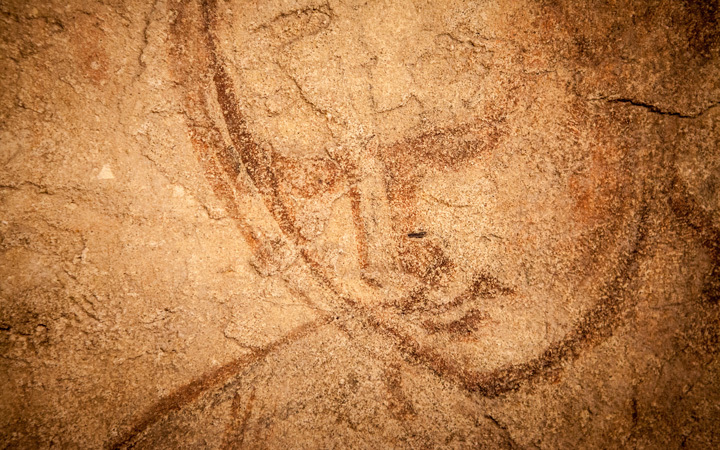 A fire raged through the Camposanto during a bombing raid in the Second World War and this made it necessary to detach the frescoes from the plaster in order to save vast portions that had not been burnt, and to restore them. The outer film of paint was removed using the “strappo” technique, revealing the hidden sinopias beneath. 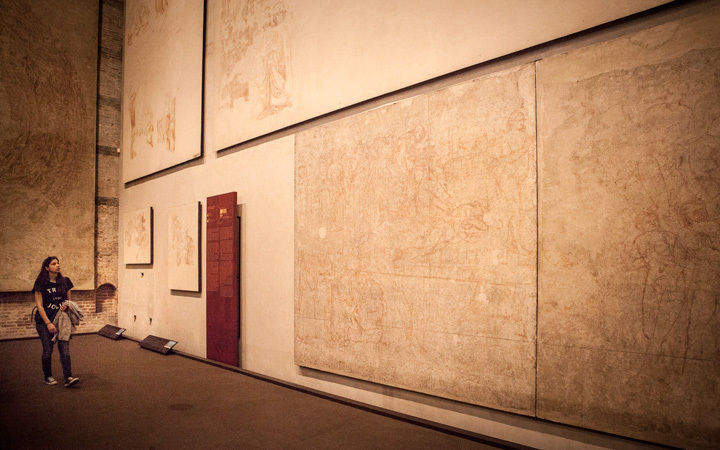 Using the same method, these were themselves “torn off” the Camposanto walls and have been in today’s museum since 1979. What was this building originally? Probably built on the area of a former hospital, the building, which was later known as the Spedale della Misericordia and ultimately as the Spedale di Santa Chiara, was designed by Giovanni di Simone, who also started work on the original Camposanto Monumentale. Between 1257 and 1286, the architect built the church and the large rectangular hall of the Pellegrinaio degli Infermi, where the poor, pilgrims and the sick were cared for. This was given a majestic wooden truss roof and decorated inside with a simulated two-colour marble facing. After almost seven centuries, when it was no longer used as a hospital, the vast, linear Pellegrinaio building was subjected to an initial restoration in the 1970s by the architects Gaetano Nencini and Giovanna Piancastelli and then, in 2005, a second operation included it in the museum tour with an area for information and communication.